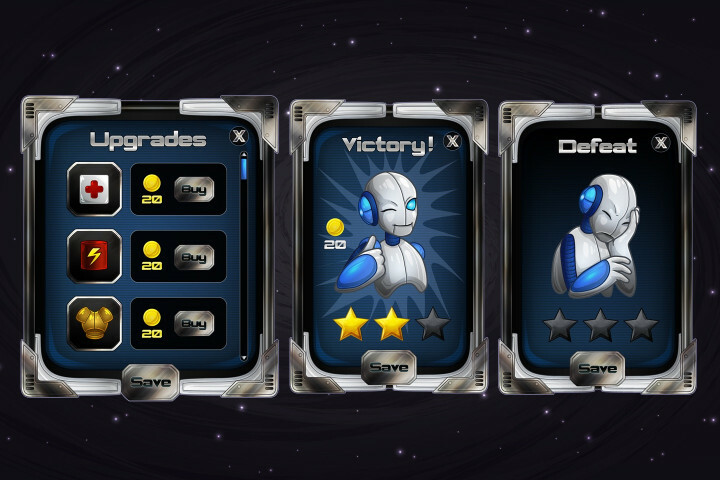 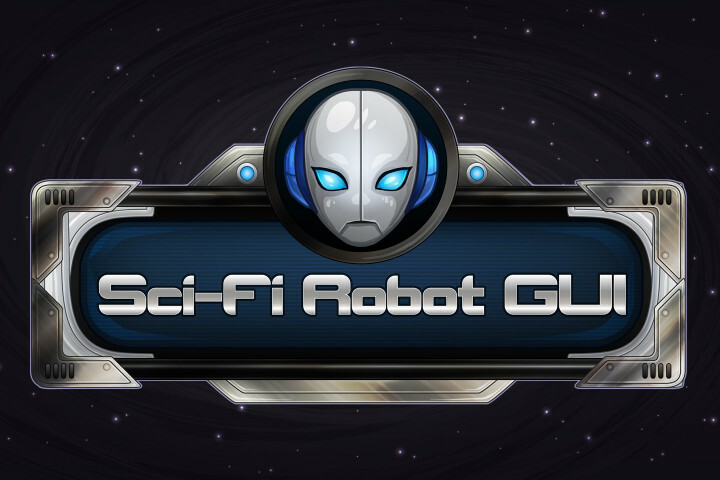 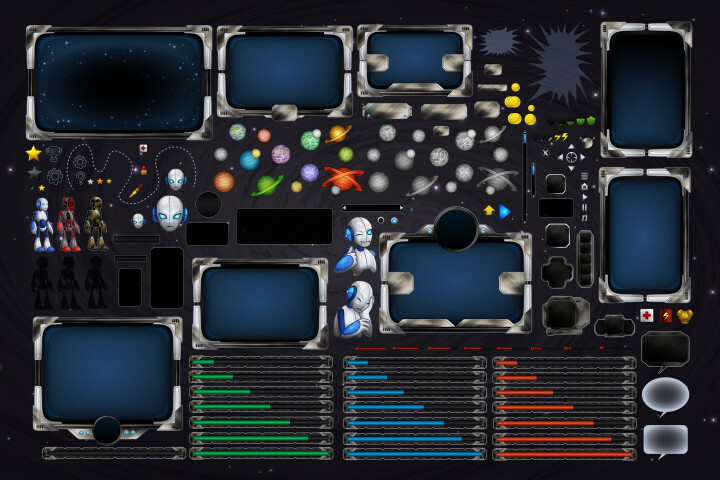 SCI-FI Robot GUI is a useful set of graphics. 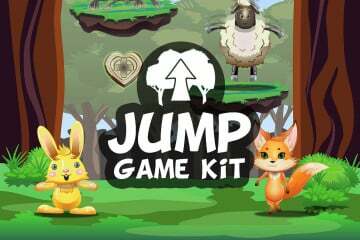 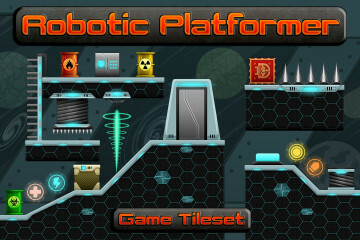 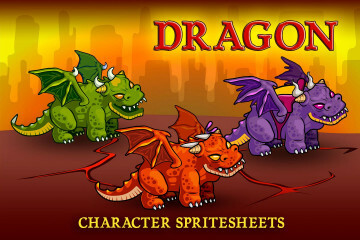 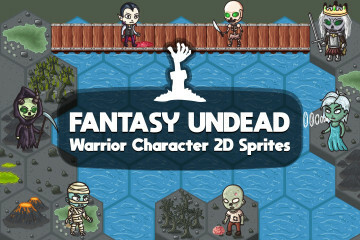 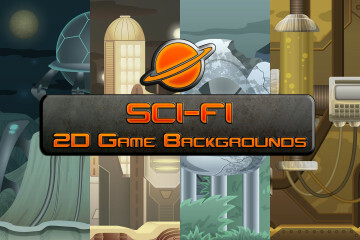 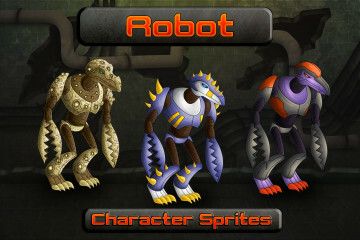 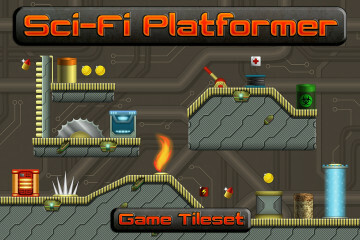 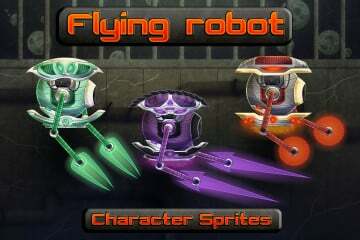 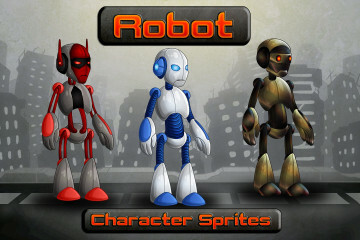 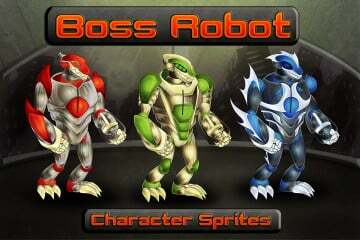 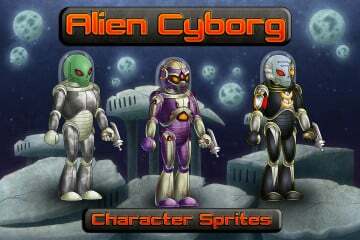 It is designed for those who make a platform game on the topic of SCI-FI. 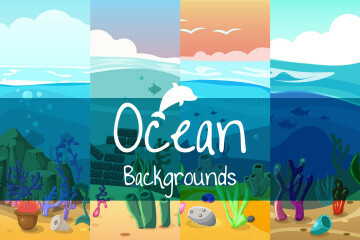 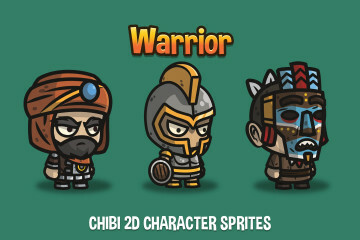 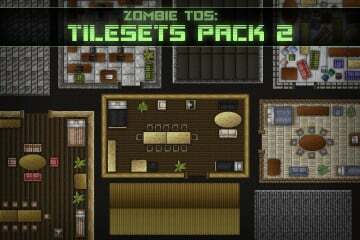 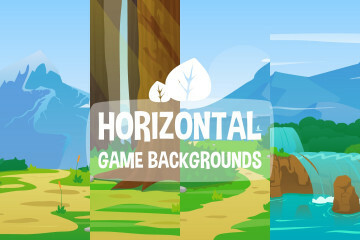 Many different windows and elements will help you in your game project. All graphics are 100% vector. 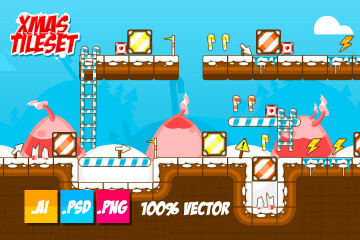 It is created in the Adobe Illustrator program. You can edit the source file to fit your needs. 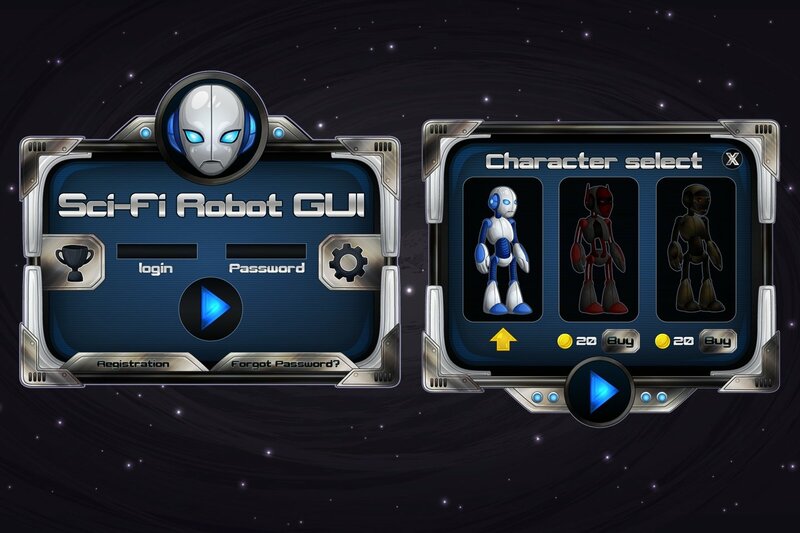 In total, the archive contains the following formats: AI, PNG. 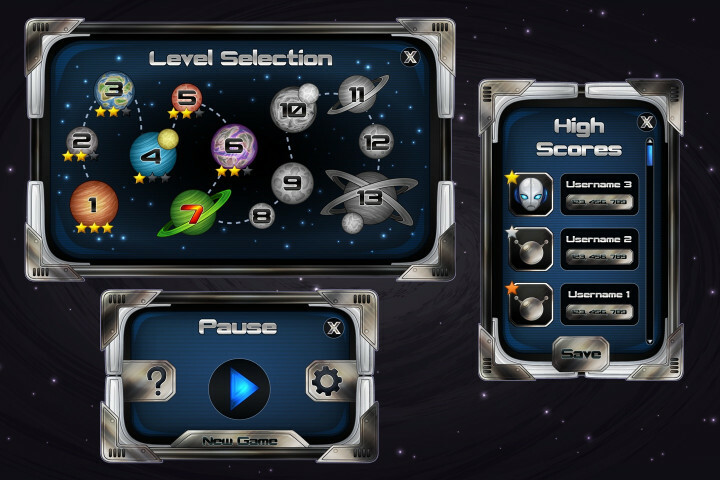 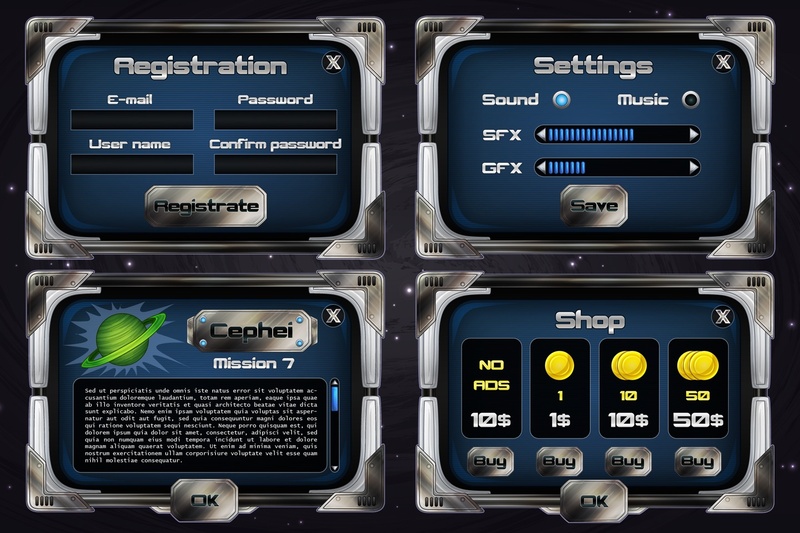 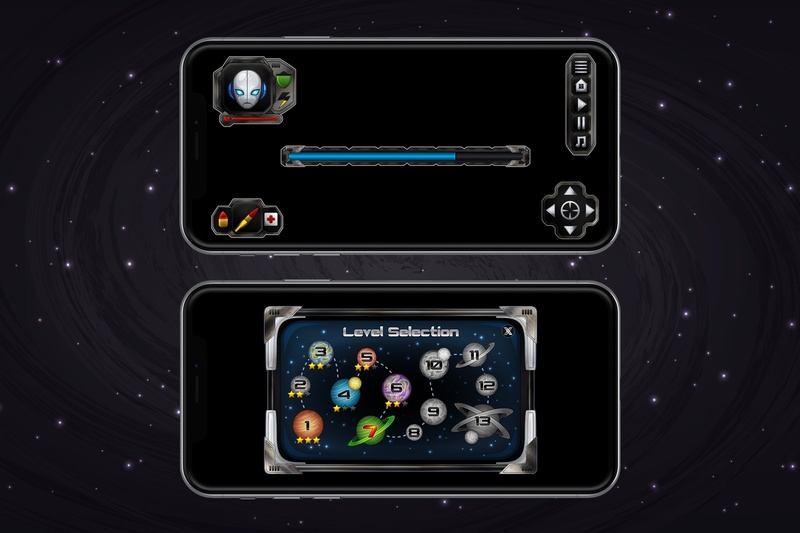 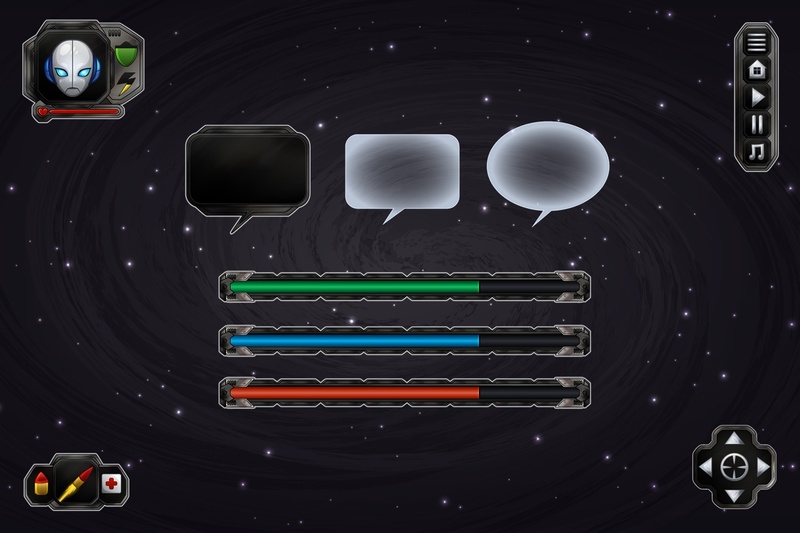 Internal interface: dialog boxes (3 pieces), loading bar (3 pieces), icons, choice of bonuses and controls.